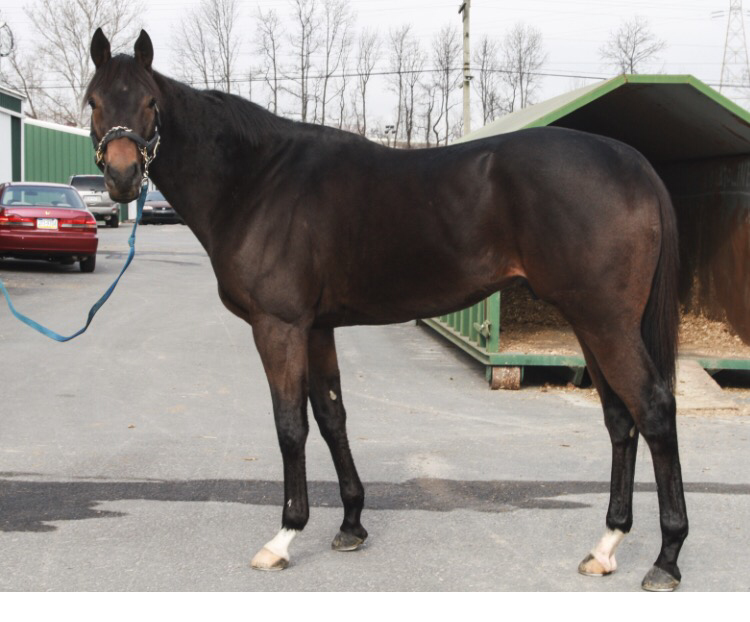 Sales/Adoptions - Black Oak Farm and Horse Transport ,Inc.
We offer many OTTB's for sale or adoption. Some have retired sound and have been let down, others have been fully rehabbed from any soreness/ injuries and are available for adoption. We have many horses available in various stages of retraining; from just off the track, to let down and restarted. Check out our Facebook page for all of our current sale horses! If you don't see what your looking for send us an email as a horse that suits you may be available, just not yet listed.